Australia made easy work of the United Arab Emirates’ offering of 117 off their 20 overs, the visitors losing just three wickets in reaching their target with almost four overs in hand in Abu Dhabi. The UAE found themselves two wickets down without a run on the board after just seven balls of their innings. Rameez Shahzad (22 off 33 balls) and Shaiman Anwar (41 off 44 balls, three fours, two sixes) added 53 for the fourth wicket to take the hosts to 70-4. Mohammad Naveed swung lustily at the end, slamming 27 off 13 balls with two fours and two sixes (S/R 207.69) to lift the UAE up to 117-6 off their 20 overs. Nathan Coulter-Nile and Billy Stanlake both picked up two wickets for 20 runs off their four overs (econ 5.00), while Ashton Agar conceded just 10 runs off his three overs (econ 3.33). 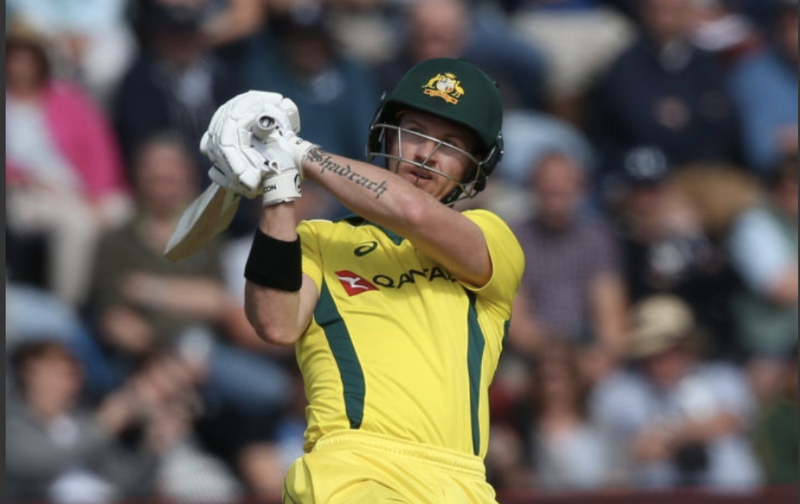 When Australia went in to bat, D’Arcy Short was in fine form, slamming an undefeated 68 off 53 balls (eight fours) and adding 42 for the third wicket with Glenn Maxwell (18 off 16 balls). Ben McDermott (son of legendary Aussie paceman Craig McDermott) hit Rohan Mustafa for four through deep extra cover for the winning runs off the first ball of the 17th over. Amir Hayat was the most successful of the UAE bowlers, picking up 2-26 (econ 6.50).